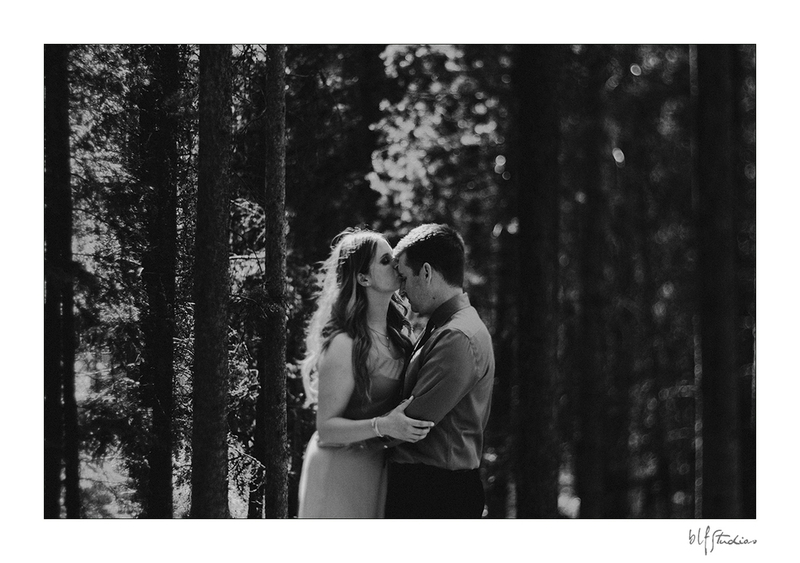 It is with a great pleasure, that I share highlights from Amanda and Eric's engagement session. 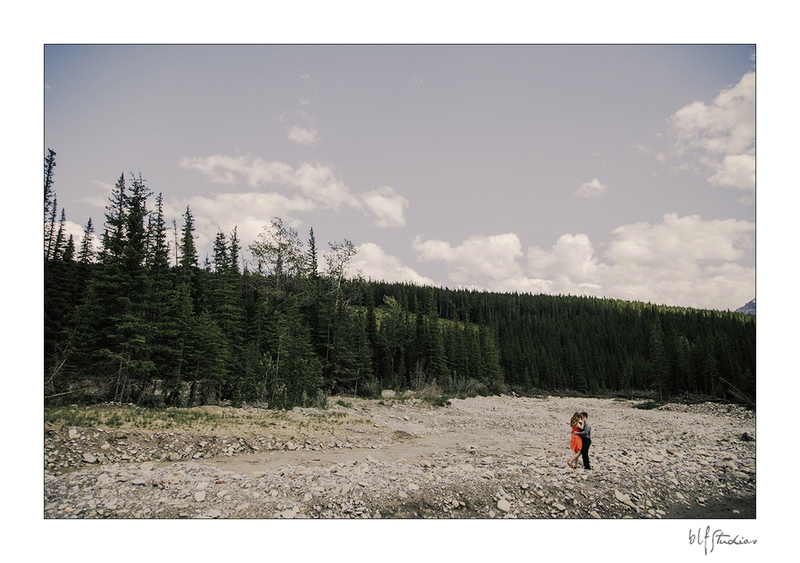 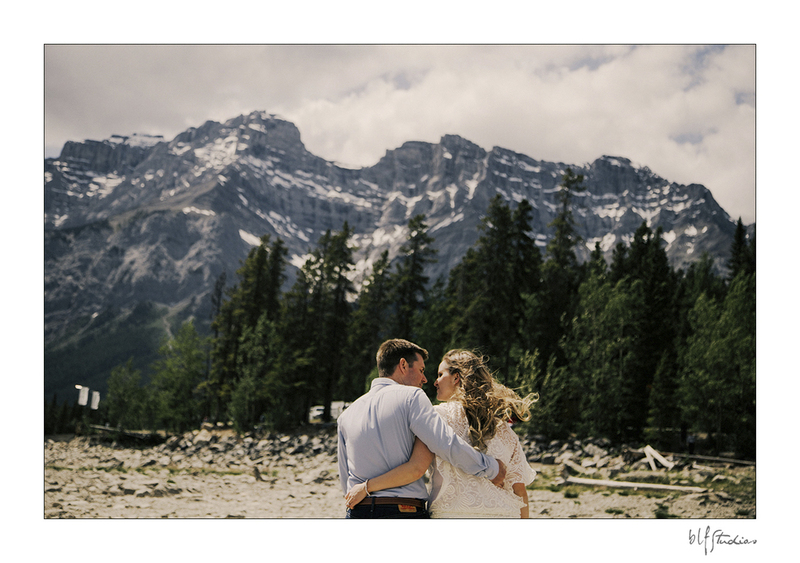 We met for the first time out in Banff National Park and spent hours together, roaming, laughing and creating beautiful photos. 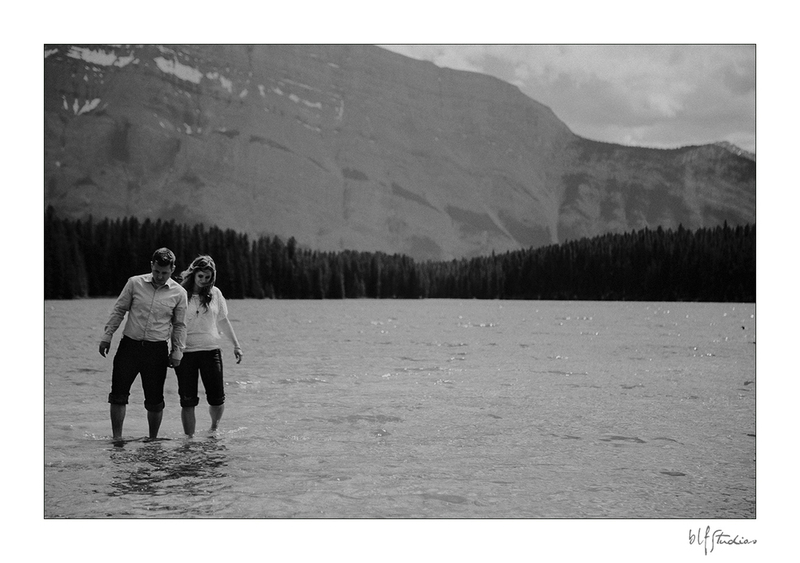 A great reminder of a time and place, a memory of a feeling, when they lived in Alberta and was about to embark on a new adventure. 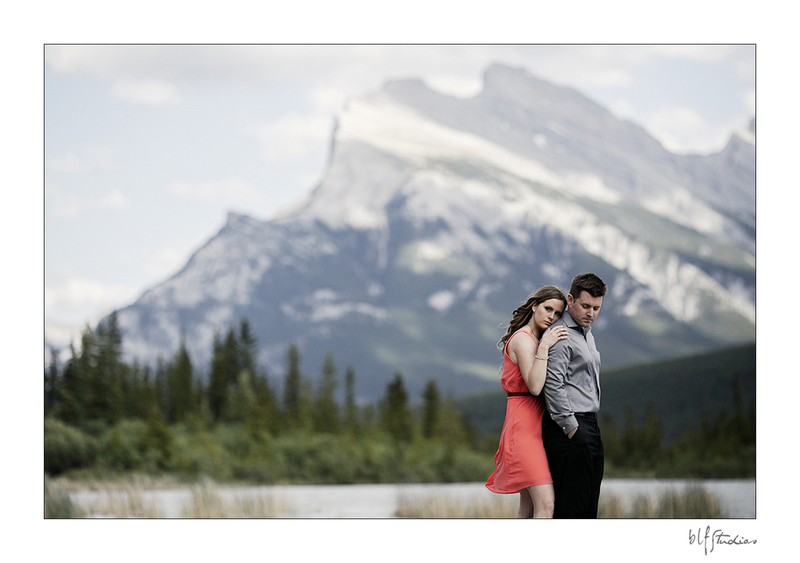 Family and Friends, you are invited to click here to view all their photos in the online gallery.